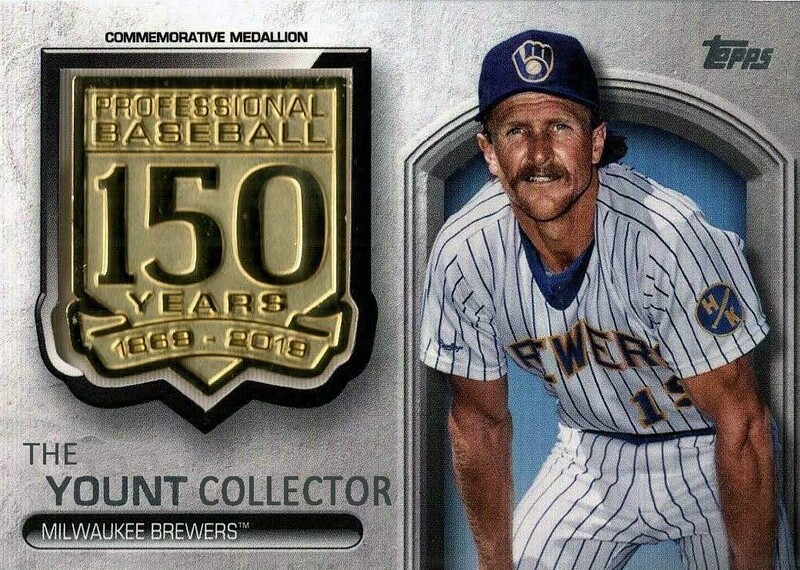 The Blog about collecting baseball cards and memorabilia of the 2 time MVP, 3142 hit, 1999 HOF inductee, Brewer's Franchise player Mr. Robin Yount. As I've stated before this last year's haul from COMC's Black Friday sale concentrated more on filling in holes and picking up fairly common cards, but I did manage to snag a couple low numbered parallels for the collection. 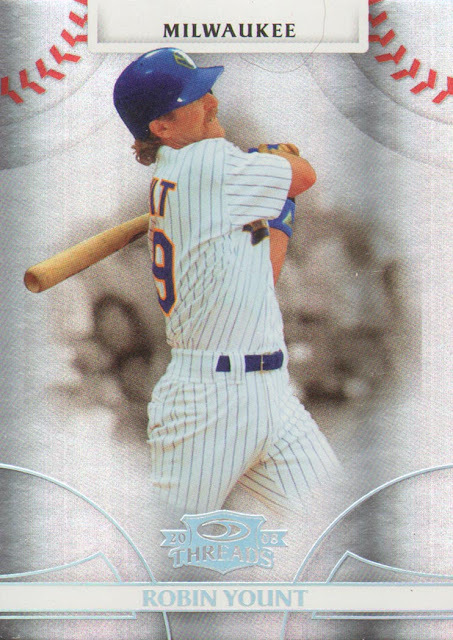 Next up we have one of Donruss' last issues before being bought by Panini. 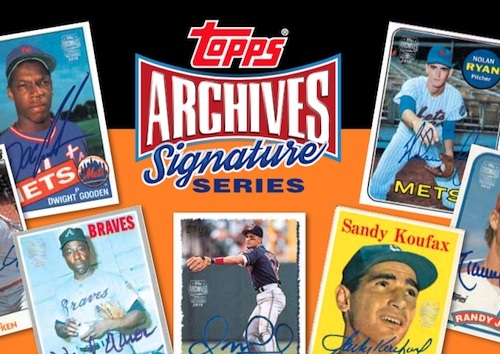 This was also before Topps got exclusivity on the hobby, but Donruss made this set without a MLB license or an MLBPA license. And still got away with using true team colors and partial logos. This was before Upper Deck pretty much made sure that wouldn't happen again. 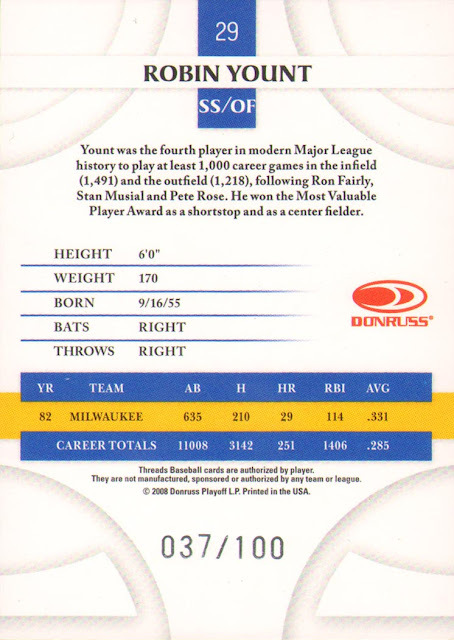 For an unlicensed set it's not bad, the overall design is nice I like the baseball rounds in the corner, but for the most part the card is pretty simple and they sure didn't waste any money putting too much information on the back of the card. Best Spring Ever (2012 Brewers Spring Training)!!! thisadventurecontinues: Chasing birds, fish and shells around the planet! Uh Oh. - Got the itch again. Anyone watch to trade?